MainAll NewsRadioCan non-Jews keep Passover? 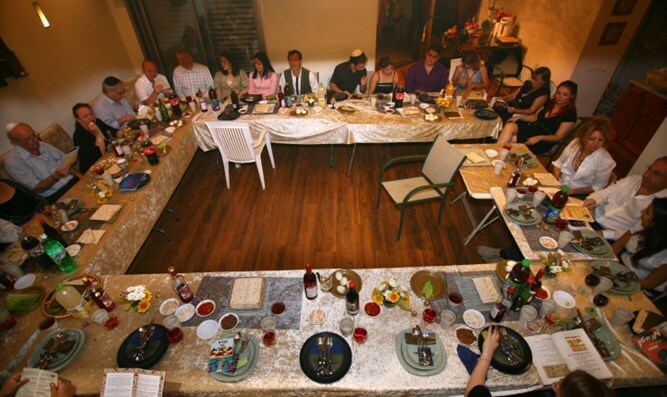 Are non-Jews able to observe Passover and other Torah commandments? Noahide Rod Bryant, who has not converted so that he can continue influencing Christians as a Noahide, and Ira Michaelson, who returned to Judaism from a period as a Christian, discuss the Seder. Many non-Jews experience an identity crisis when leaving Christianity, and are further frustrated by those who tell them that they are not able to observe Torah, or participate in Jewish holidays. This week we are joined by Penina Taylor in a discussion of Jewish interaction with those among the nations who are seeking to come into the right relationship with the G-d of Israel and the Jewish people. In our discussion we cover such topics as Shabbat and Passover for the non-Jew. Listen in to this very controversial and yet enlightening show.